Welcome to the website for Aliana Commercial. Aliana is a beautiful master planned community in Fort Bend County with a blend of residential and commercial properties. The commercial association governs the commercial properties along the Grand Parkway, West Airport, West Bellfort and FM 1464. 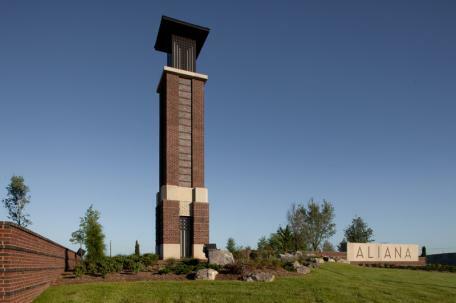 For additional information about Aliana Commercial, please visit the community information page. To view the Association’s governing documents click here. Upcoming meetings for Aliana Commercial. The Board of Directors meets on a regular basis to conduct the business of the association. The meeting agendas are posted here least 72 hours prior to the meeting. The Annual Meeting of the members is held in the first quarter of each year. Notices are mailed to all owners 10 to 60 days in advance of the meeting.